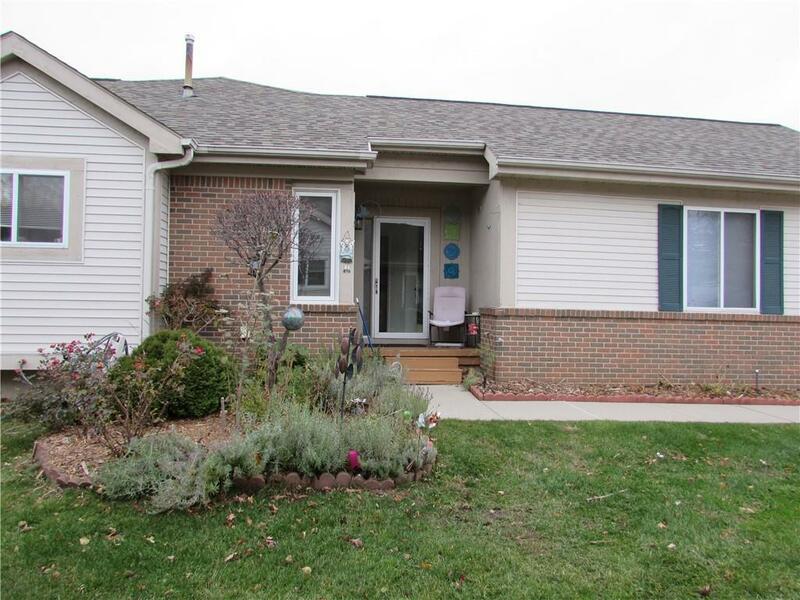 CHECK OUT THIS SUPER CLEAN 2 BEDROOM & 3 FULL BATH RANCH CONDO AT POPULAR RAVENCREST. GREAT LAYOUT WITH VAULTED CEILINGS & SPACIOUS ROOMS, FIRST FLOOR LAUNDRY & DOOR WALL TO DECK. DEEP DEEP FINISHED BASEMENT & ATTACHED 2 CAR GARAGE. MUCH MORE - COME TAKE A LOOK!